Yesterday, iOS 7 turned two, as in months. While the rollout hasn’t been perfect, iOS 7 adoption has been superlative with nearly eight in 10 iPhone and iPad users installing Apple’s biggest ever mobile operating system rewrite. 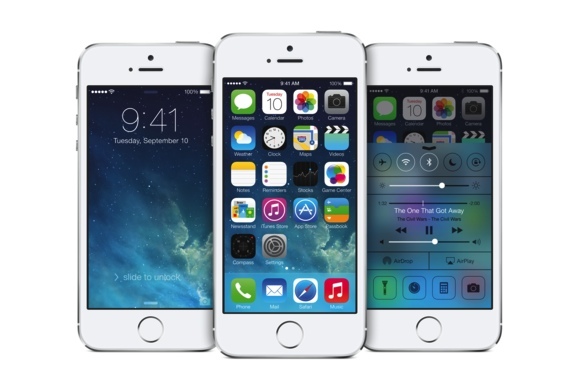 When iOS 7 shipped on Wednesday, September 18, users hardly hesitated. Apple’s update servers were swamped for days as the iOS 7 adoption rate soared past 50 even before the first weekend ended. Fast forward and, although few are rushing to install the update, iOS 7 adoption stands at nearly 80 percent. And, the slow down in adoption is likely to due to the nature of iOS 7 itself, which leaves behind the iPhone 3GS, iPod touch 4th gen and earlier models, as well as the original iPad. Further, iOS 7’s software underpinnings are significantly different from earlier versions of iOS, which likely has forced some users to choose between upgrading and older apps that can’t or won’t be ported to the new mobile operating system. And, for what it’s worth, Android 4.x Jelly Bean Adoption has finally crested 50 percent, a feat that only took Google and its Android OEM entourage a year to achieve.